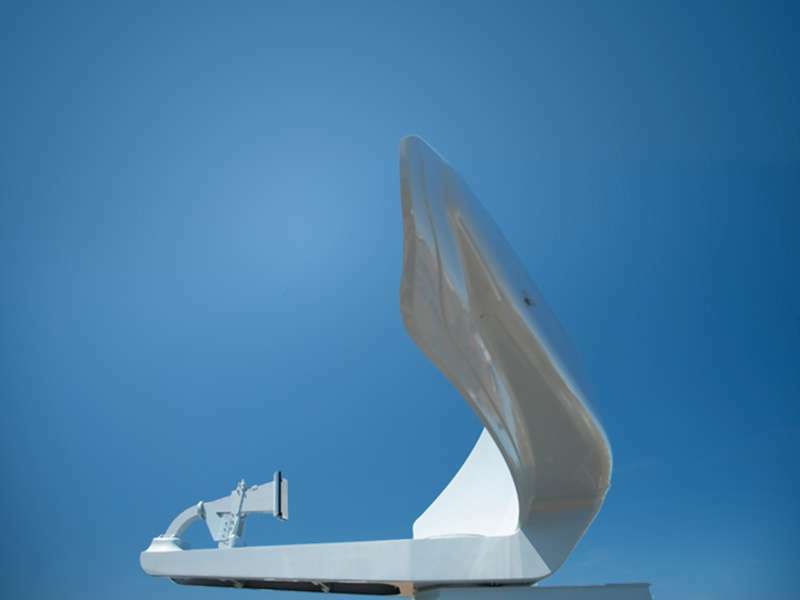 The AWS-10 is an operating in S-Band light weight, medium range, 2D air and surface surveillance radar designed for a wide range of naval and coast guard vessels. The antenna is either a slotted waveguide providing a fan beam, or a double curved parabolic reflector providing a cosecant squared pattern. The turning unit is mechanical stabilized. AWS-10 is already in use on the Royal Fleet Auxiliary ship Argus (A135).